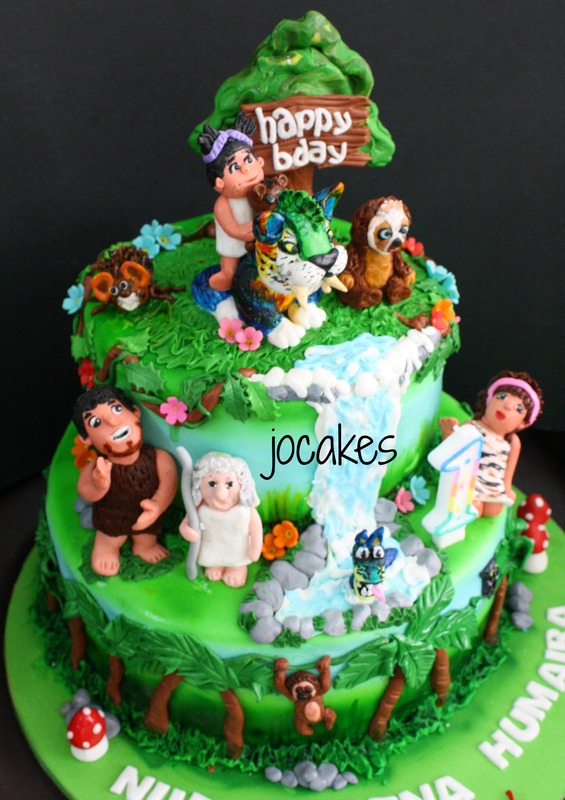 Category Archives: The Croods cake. 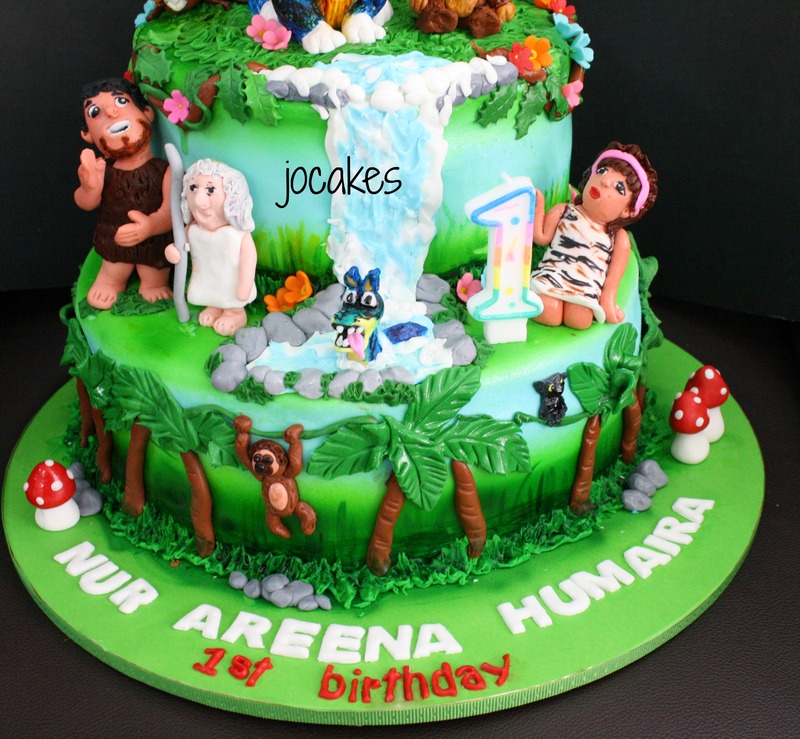 “The Croods” cake for 1 year old Nur Areena Humaira. 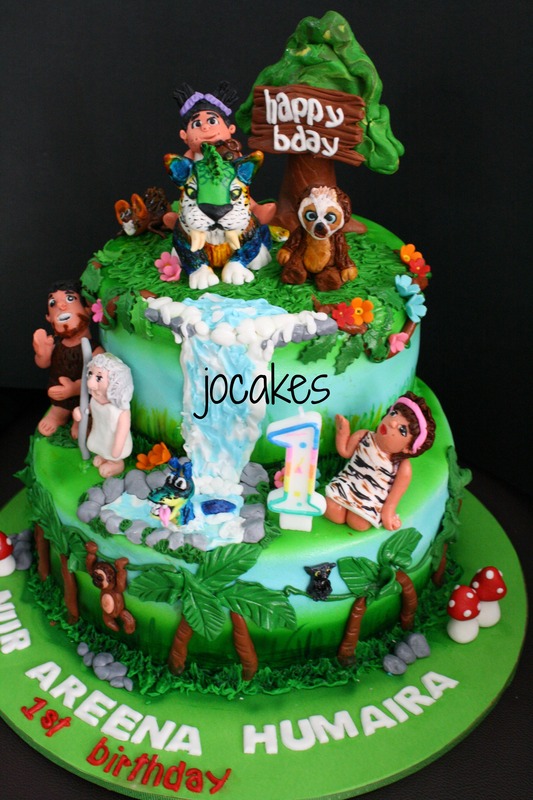 Posted by Josephine Stanley in 1 year old cakes / Cupcakes., Children celebration Cakes, The Croods cake. Ordered by Sharmilla and her hubby for Nur Areena Humaira’s 1st birthday. It’s an 11″ and 8″ chocolate moist cake.